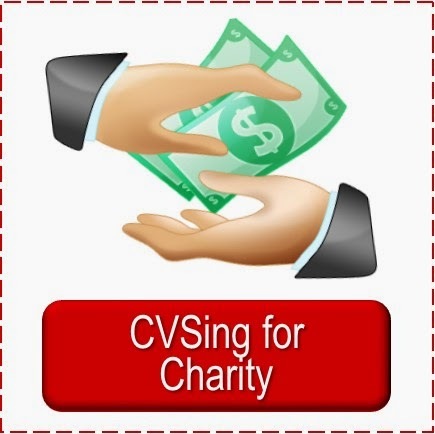 Have you ever thought about your CVS shopping as an investment? 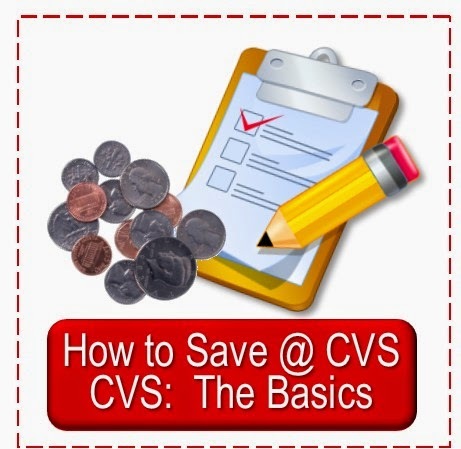 Check out this earlier Simply CVS post for ideas on how it can be just that! 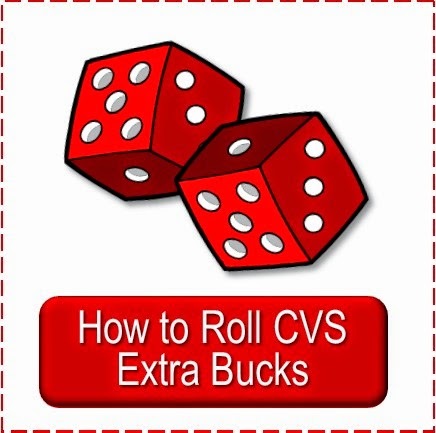 Having a stockpile can be a good way to invest your money according to an investment adviser, and as I shared earlier in the week, CVS can be a great place to shop to build a stockpile. 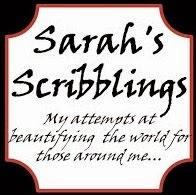 I can't provide you with a name or an article to read, but I will share what I read years ago. There was a one page article on money management in The Parade Magazine written by a financial guru with ten ways to get the highest return on your money. The article began with a list of common investing strategies such as when to invest in stocks or bonds, IRA info, paying down your mortgage to save interest, and others that were mainly focused on those with money to invest. But he ended it in the grocery store. 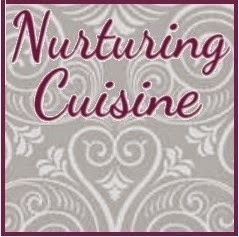 He advised buying non-perishable items on sale as an "investment strategy." He gave the example of a can of tuna. He suggested that when you see tuna on sale 25% off the regular price buy three to six months worth. In simple math he said you just made 25% on the dollar and there is no other place you can invest a dollar for 3 months and earn 25%. So say you purchased one can per week for three months at full price of $1 each. You would have paid $12 of your grocery budget. If you purchased them all in one week on sale at $.75 each you would have paid $9 of your grocery budget, saving 25%. 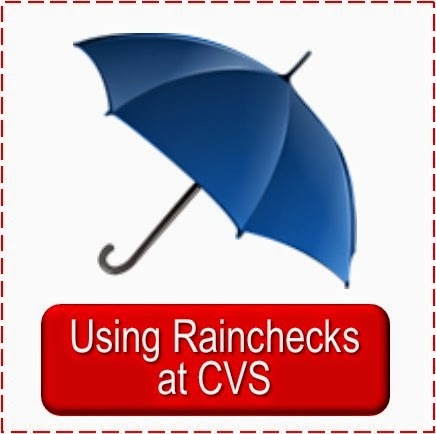 This is essentially what is happening at CVS--but usually in higher percentages. 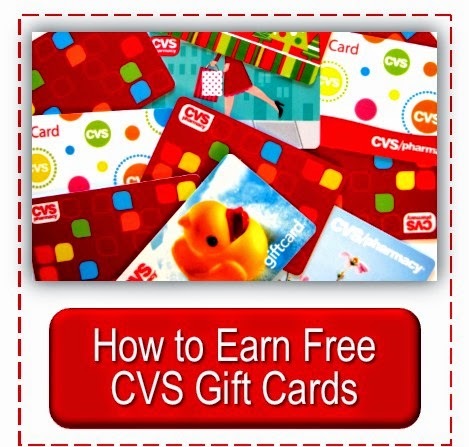 A new CVS shopper just beginning to use coupons and extra bucks usually saves at least 25% and probably more like 50% over retail. As they continue to shop at CVS this percentage increases. Currently I have averaged saving 100%, paying tax only (with gift cards I earn online), for a long time. There are times I actually "make money" by increasing my spending power at CVS (here are a few examples). To be successful at stockpiling you need to not be concerned at first with your stock being unbalanced. You may have a month where all the deals are for toothpaste, shampoo and tissues. The next month the deals are on pain killer, body wash and cleaning supplies. You may find you have 6 months of toothpaste, 3 of shampoo and 2 weeks of something else. Over time you will have stock of almost all items you need which ensures you will never pay full price again. Another point is that at first a new CVSer will be excited to buy toothpaste at $.99. After a few weeks, when they have a couple of tubes on hand, they will then only buy it at $.50 and so forth until eventually they will only buy it if it is a money maker because they have so much stock. Anyways, I found it interesting that an investment consultant would advise people to invest in stockpiles. Now if I could only learn to day trade stock. Linked up to Thrift Thursday.